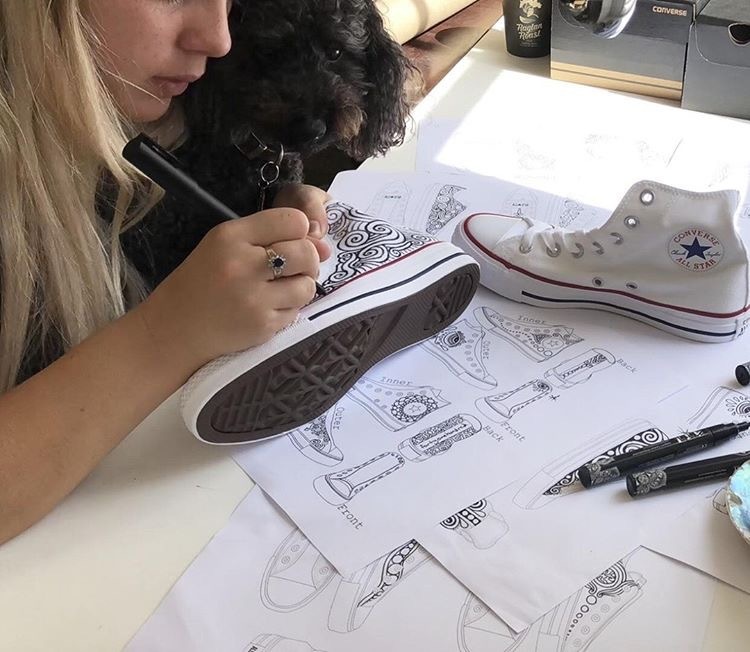 I was over the moon to be approached by Converse to collaborate. I've been in contact with Converse for a while now and this opportunity was a dream come true! 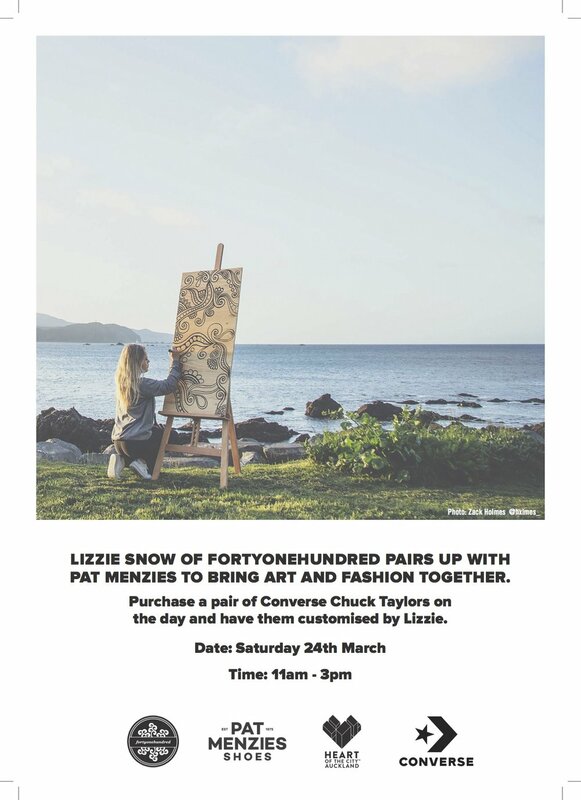 Converse teamed up with Pat Menzies, an iconic shoe store in Auckland, New Zealand. 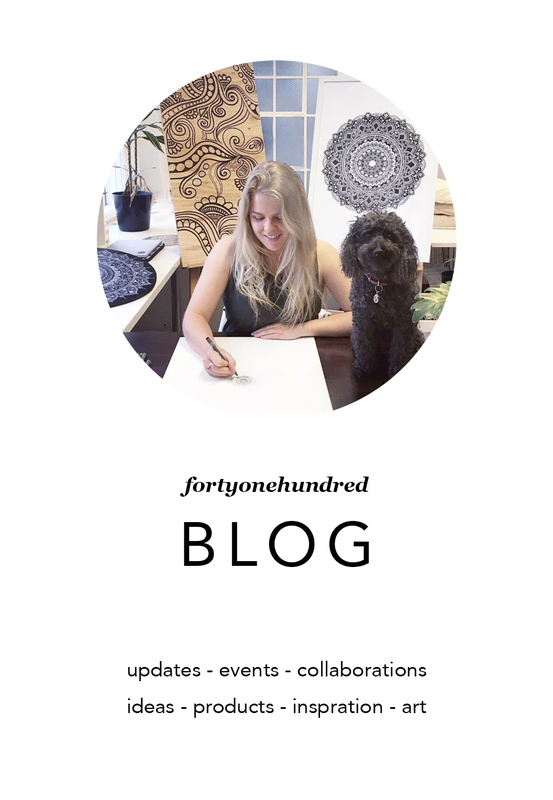 We created an activation with Auckland's Heart of The City for Fashion Week. I pre-painted 4 pairs of shoes in my studio in the weeks leading up to our live event. The pre-painted shoes were available to bid on - online and instore. All proceeds of the shoe sales went to two wonderful charities; Rainbow Youth and The Cameron Wilson Trust. I also customised shoes for anyone who bought a pair of chucks on the day. It was so busy! I had a huge line-up of shoes and had the best time hand-painting them all. Thank you Converse, Pat Menzies & Heart of the City for a wonderful event.